$25 billion in capital. 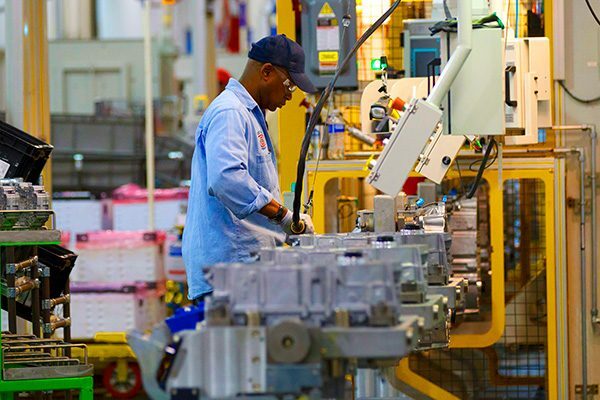 20,000 new jobs. Want in? 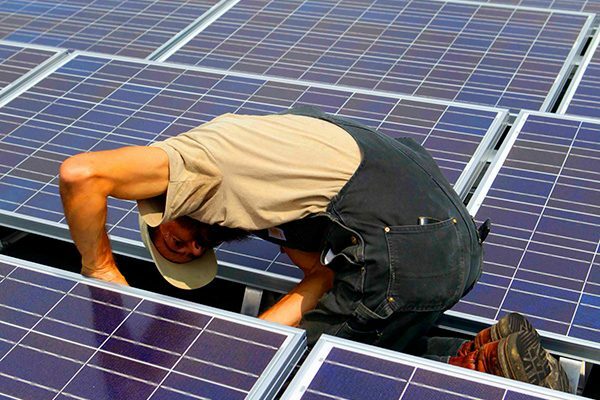 Report written by Synapse Energy Economics, Inc.
Ohio can attract billions in investment and create tens of thousands of good jobs by embracing clean energy, while building on Ohio’s traditional and emerging strengths. 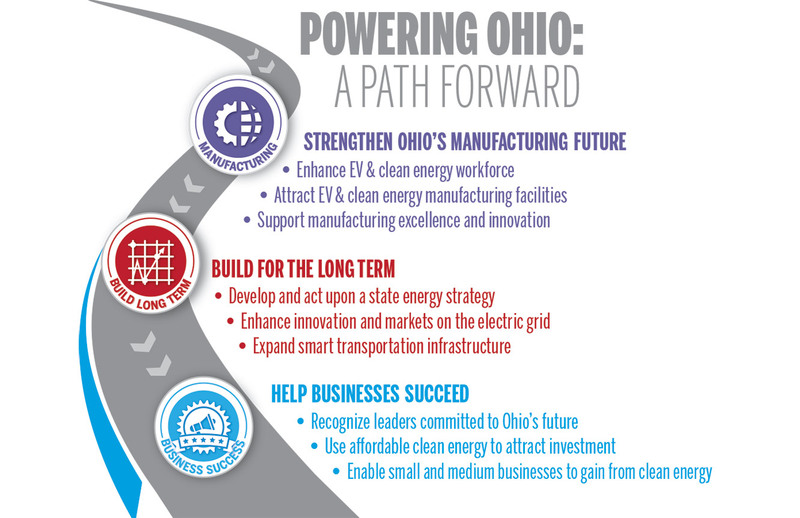 This report presents a non-partisan vision to help Ohio move forward into a prosperous energy future. 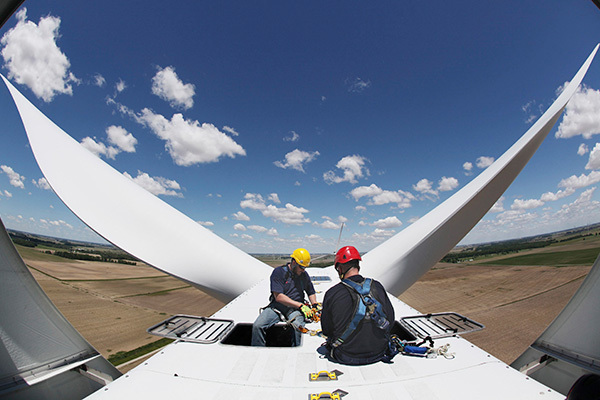 Decisions made in the coming years by political, business, and investment leaders will determine whether Ohio captures economic growth by developing a modernized energy economy, or risks losing valuable business to domestic and international competition. Drawn from the insights and experiences of representatives from some of Ohio’s largest private employers, growing small companies, experienced state policymakers, city officials, labor voices, universities, and research and development institutions, this report is the second in a series on how Ohio can achieve economic growth through energy innovation. In spring 2018, we released the first report, A Vision for Growth and Innovative Energy Investment [PDF]. We invite you to share your feedback on Ohio’s biggest energy growth opportunities by joining the conversation below. 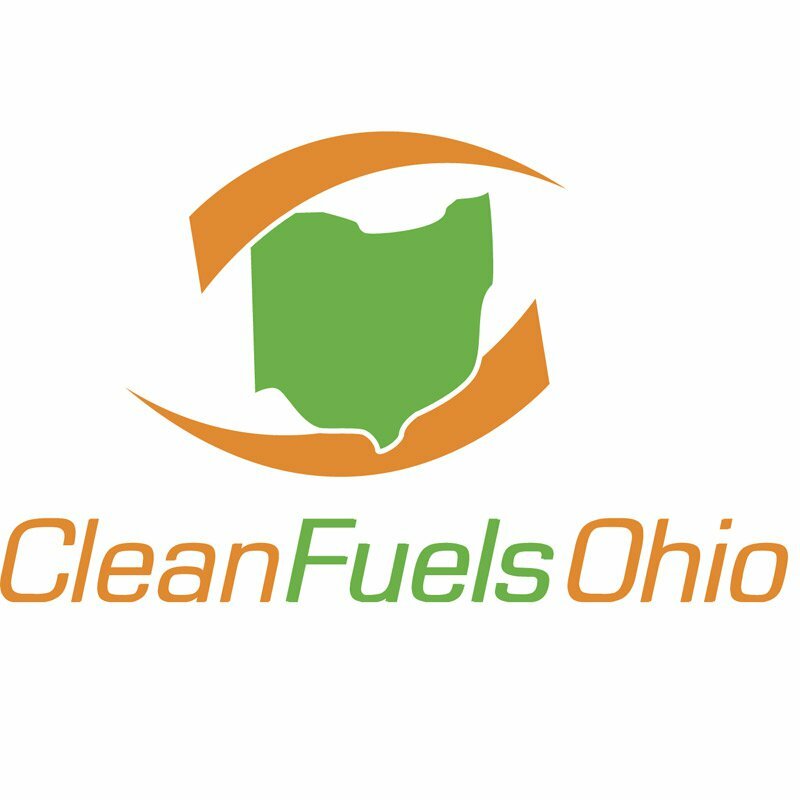 Do you have an idea on how to grow Ohio’s clean energy economy? Describe it to us in a few words below, and we will keep you updated on efforts to make this vision a reality. 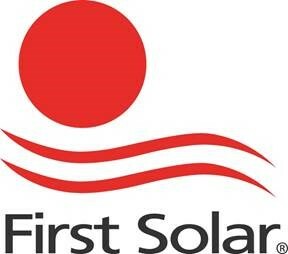 We recognize the group of leading organizations and individuals that support a prosperous, modern Ohio energy economy and contributed to the vision in this report.